The Unleashed Radio Hour is picking up it’s pace, and taking stride at providing meaningful, inspirational, and resourceful information on the airwaves. 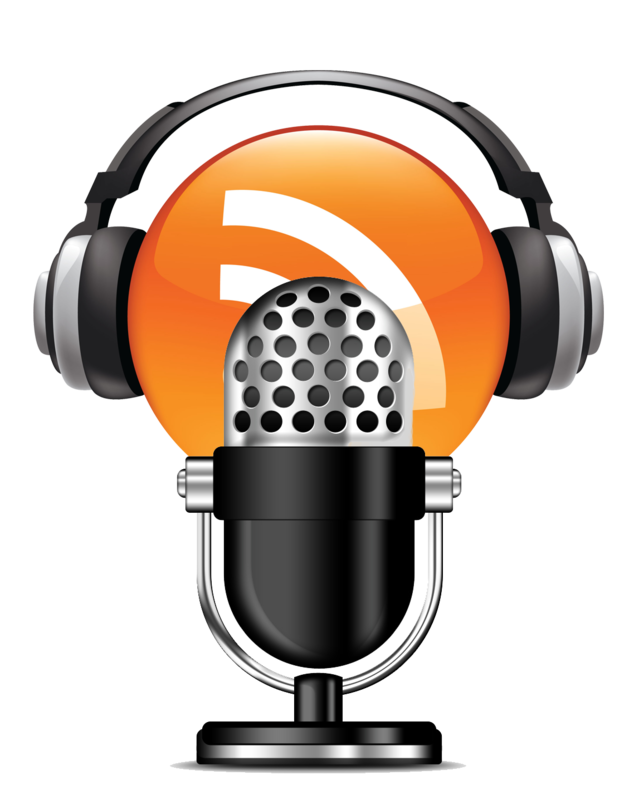 If you are looking for engaging and educational information to listen to the show podcast’s are all up to date! As always, you can follow the show on Facebook on our fan site for The Unleashed Radio Hour, follow Ron on Twitter @RonUnleashed, or stay connected at www.UnleashedRadioHour.com. This entry was posted in Community, Podcast, Talk Radio and tagged Podcast. Bookmark the permalink.